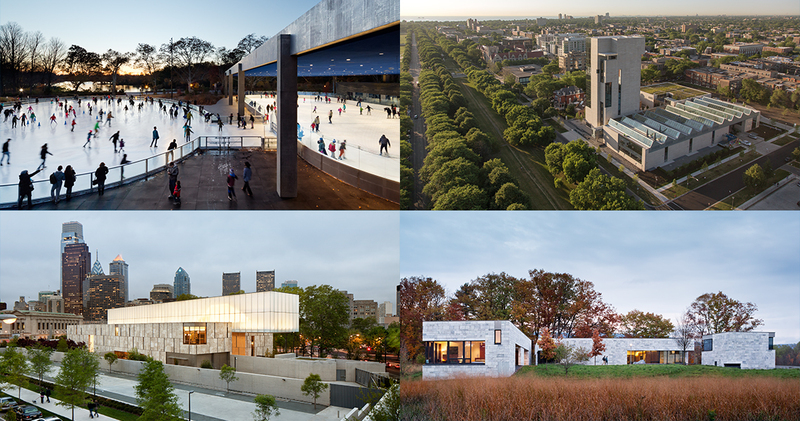 The Obama Foundation has selected Tod Williams Billie Tsien Architects | Partners (TWBTA) to lead the design team for the Obama Presidential Center in Chicago, and Interactive Design Architects (IDEA) to be their partner as they begin this exciting project. TWBTA stood out in their commitment to explore the best ways of creating an innovative center for citizenship. IDEA brings local knowledge and a track record for delivering excellence to large, complex civic projects. Tod Williams Billie Tsien Architects | Partners are a husband-and-wife architectural firm founded in 1986. Paul Schulhof joined the studio in 1999 and became the firm’s third partner in 2013. Headquartered in New York, the studio focuses on work for institutions including museums, schools, and not-for-profits. Their buildings are carefully made from the inside out to be functional in ways that speak to both efficiency and the spirit. We believe that architecture is the coming together of art and use, and can bring a sense of grace to life. The greatest buildings are places, which contribute to more than their particular task by elevating and improving the world. We are deeply moved by the mission of the Obama Foundation and the role the Center can play in empowering that mission. It is a joy, an honor, and a responsibility to create a place that reflects the optimism and integrity of the President and the First Lady. This has been a transformative presidency and we will work to make a Center that embodies and expands the Obamas’ vision. We look forward to collaborating with our partners, Interactive Design Architects, and to working with the South Side community. We have chosen to work on only a few projects at a time, to allow for intense personal involvement in all aspects of the design and construction of a building. This work should reflect optimism and love. The spiritual aspect of the work will emerge if the work is done well. We try to work with a thoughtful integrity to make buildings that will last and be loved into the future. Interactive Design Architects (IDEA) is an architecture design firm founded in 1992. 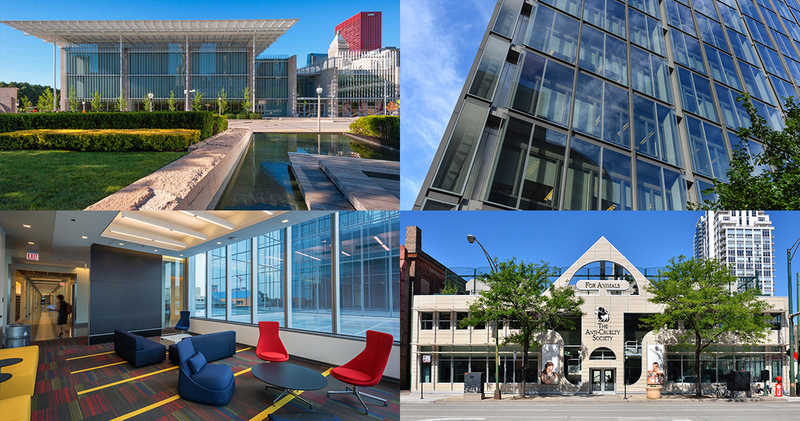 Rooted in Chicago, their expertise includes such diverse areas as museums, libraries, facades, zoo habitats, academic institutions, municipal buildings, and more. To build positive, lasting relationships, we know that we must begin with understanding. Years of experience and hundreds of projects have confirmed that the path to success hinges not only on the design process, but on thoughtful listening and patient attention to the demands and nuances of a community and their culture. For us, collaboration is an opportunity: to create, to learn, to interact with other thought leaders in our profession. It’s a remarkable opportunity to work with the Obama Foundation and to partner with TWBTA on the design for the Obama Presidential Center. To play a role in a project that will have such a transformative impact on the community and the wider world is a dream come true. As a native Chicagoan and resident of the South Side, this project is deeply meaningful to me and I could not be more excited. A selection of past works by Interactive Design Architects.